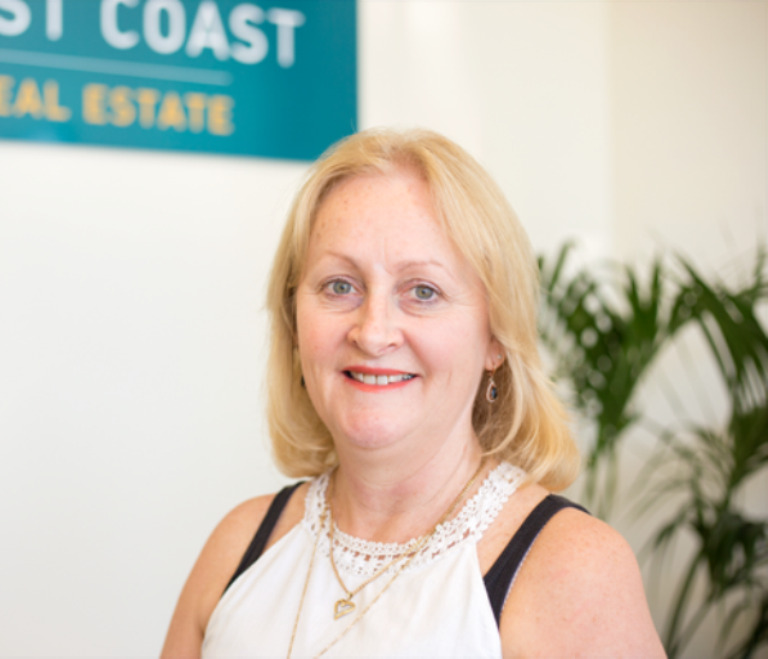 A former business owner Kellee is a highly organised, individual who possesses exceptional management skills, Kellie’s aim is to provide an enjoyable, problem free and rewarding experience for all of her clients. Kellee has over 6 years experience with in the Real Estate industry and loves the diversity of her role. Kellee is enthusiastic, and comes with an extensive background in Business management, investment ownership, accounting and administration - all qualities that serve her well in her role. We are confident that you will have nothing but positive experiences with Kellee. Sorry, there is no testimonial available. Displaying: 1 - 9 of 63 properties.